I’m celebrating the almighty burrito! This underrated dish is pretty darn tasty. I’ve found that more people favour tacos over burritos because you can be a bit more adventurous with the fillings and fixings but I’m here to tell you that the same applies to burritos, too! It’s not just meat, rice and cheese here folks, you can be super creative with the fillings…enter jackfruit burritos! This plant based wrap is not only brimming with nutrients, it’s also incredibly Moorish! The BBQ jackfruit adds so much flavour and body to the burrito along with the smoked paprika black beans and other fixings you would usually find. 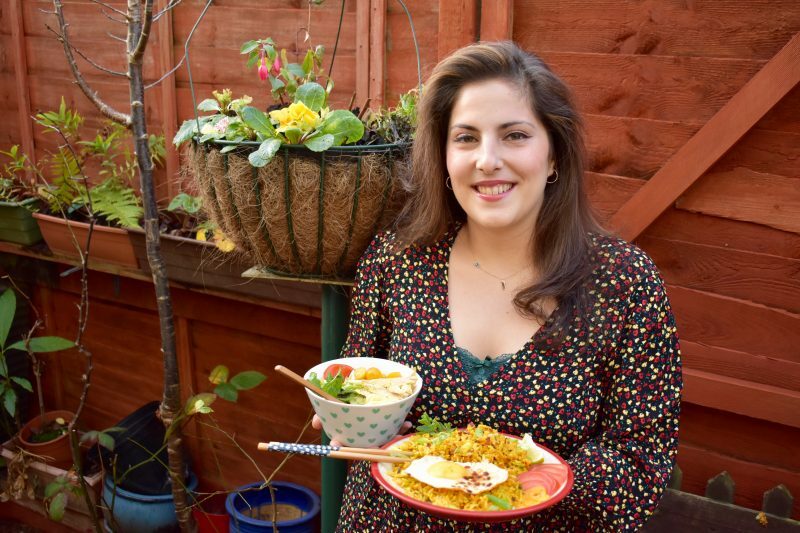 My wrap is also cheese/vegan cheese free as I’ve found my fillings to be just right but you can mix and match to suit your needs! In a skillet or large pan, heat your oil and simply add in your Jackfruit, together with its marinade. Cook for 10-15 minutes or until it thickens up and is warmed through. 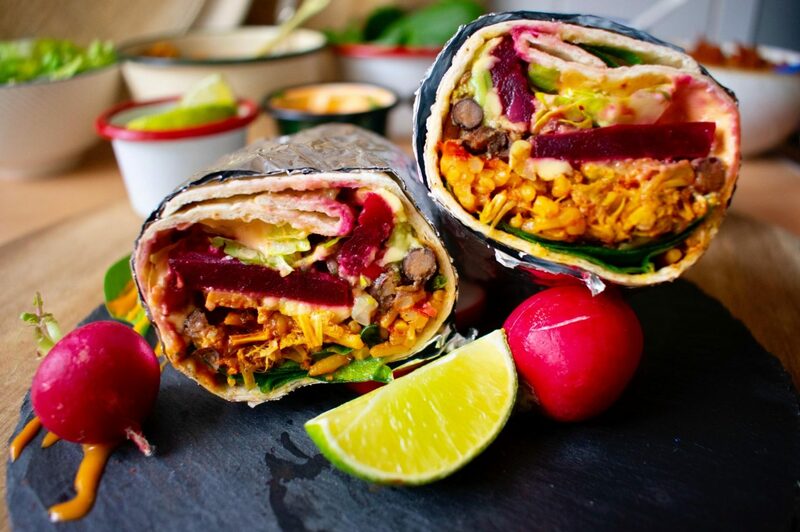 Allow to cool before spooning the mixture in your burrito wrap and add any extras toppings you like including rice, black beans, greens, pickled beetroot and spicy salsa if you’re in the mood (!) or good ol’ guacamole!